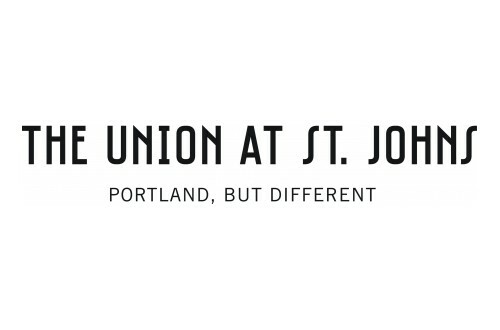 The Union at St. Johns is tailored to elevate your life with all of its community conveniences. The Union at St. Johns' expansive window lines, beautiful brick facades, large patios and premium views of the St. Johns Bridge and Mt. Hood bring the outside in. Underground parking is available for $110 per month. 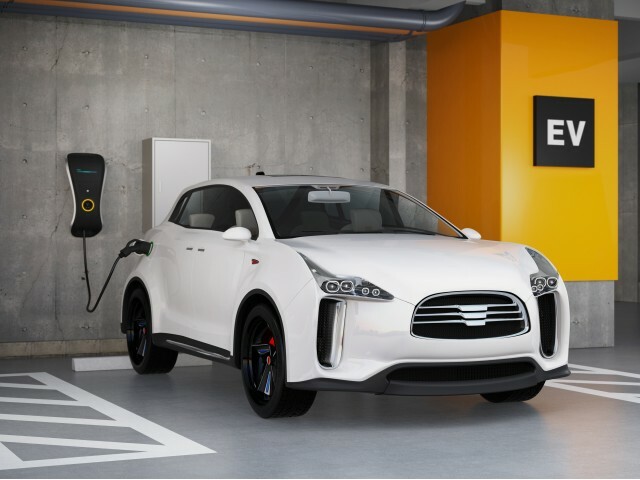 Assigned space with electric car charging station $160 per month. We've got everything you've been looking for in your new home.